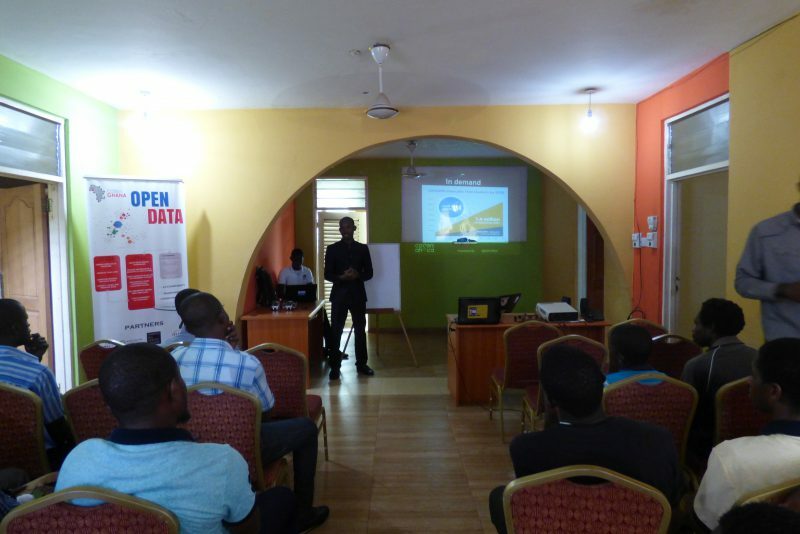 The second edition of the Unlocking Women and Technology training program has been in session since July this year. Just like last year’s edition, the program is expected to train young ladies in computer programming and entrepreneurship to set them on the course to realizing their entrepreneurship dreams. Yesterday, it was the turn of the UWAT ladies who are stationed at Mobile Web Ghana to present their business ideas and websites at the demo pitch. The exercise was coordinated by Josiah Eyison (CEO, Ispace) and Florence Toffa (Director, Mobile Web Ghana) – they both played the role of judges. The ladies took turns to present their business ideas and websites to the judges and all gathered there. Generally, the work the ladies have done is very impressive, especially because they are new to programming. However, the judges did mention that there was more work to be done to shape up their business ideas and also enhance the functionality and appearance of their websites before the final pitch. The final pitching event promises to be a very exciting one, judging from the work the ladies have done so far. 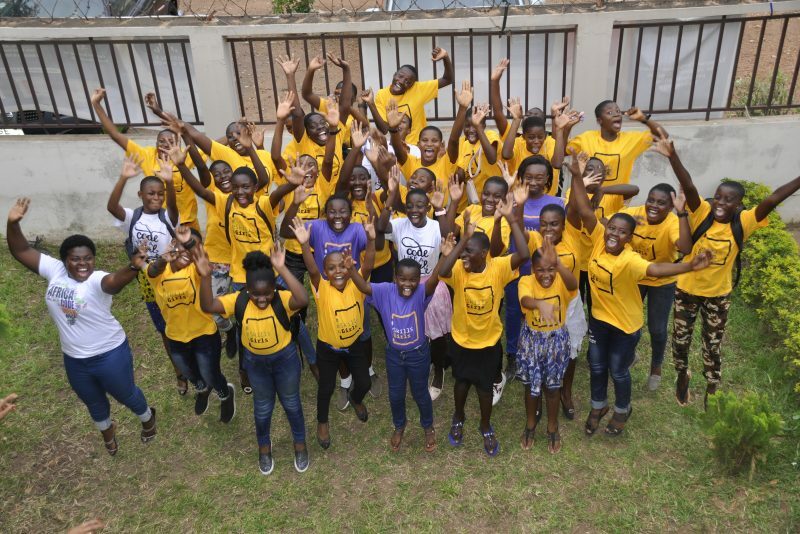 The UWAT training program is an ISPACE Ghana initiative that is being supported by the active participation of the following partners: Comical Relief, Radical Leap, Sankofa Africa, Ghana Code Club and Mobile Web Ghana.